Intelligent Transport Systems (ITS) are the way forward for sustainable growth of mobility at all levels (local, regional, national, transnational). 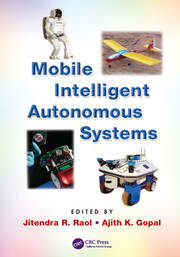 The book reviews the current status of Research & Development. It includes connected (and autonomous) cars and buses, real-world large-scale field trials, data analysis and assessment of technological solutions. Standards and normative aspects in the domain of Electronic Fee Collection and Cooperative Systems oriented to probe data collection, safety and non-safety critical applications in vehicular networks, are studied. The book provides the rational, perspectives, and technical issues for the implementation of ITS solutions in a genuine inter-modal scenario, taking the example of a Mediterranean seaport, actively involved in testing and validation of ITS standards. 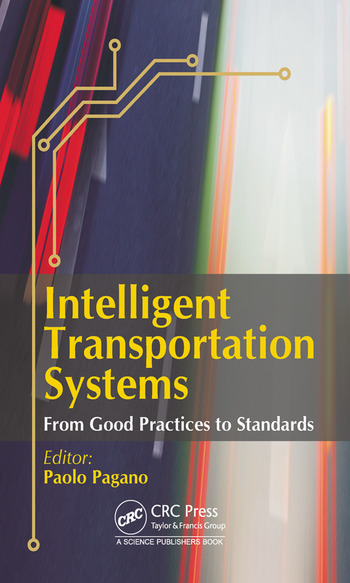 The novelty of this book is that it covers R&D, standards, and pilots, all under one cover. Rather than stressing the novelty in ICT, the authors have presented the need for system-level integration, assessment of existing (standard) solutions, and piloting experiments in real-world industrial scenarios. Paolo Pagano received his Ph.D. degree in High Energy Physics from Trieste University having worked for the COMPASS collaboration at CERN (Geneva, CH). In 2006 he received a Master in IT from ScuolaSuperioreSant'Anna in Pisa (I). From 2009 he is with the National Inter-University Consortium for Telecommunications (CNIT, http://www.cnit.it), leading the Networks of Embedded Systems area in Pisa(NoES, http://noes.sssup.it). 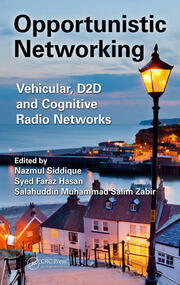 His research activities have a specific focus on Wireless Sensor Networks and Vehicular Networks. 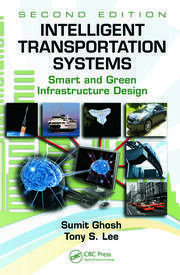 He manages research grants in the domain of Intelligent Transport Systems and Smart Plants. He is the director of the new "Joint Laboratory of Advanced Sensing Networks & Communication in Sea Ports" with the Livorno Port Authority (http://www.porto.livorno.it/en-us/homepage.aspx). He is participating (on behalf of CNIT) to the standardization committees ISO-TC204/WG16, ETSI-TC-ITS, and ITU Collaboration on ITS. He co-authored more than 80 peer-reviewed papers to international journals and conferences.